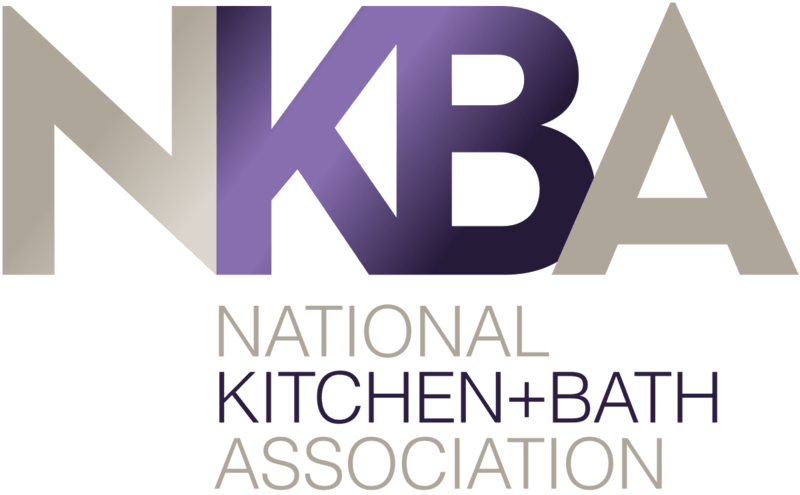 J&K Cabinetry is a manufacturer and wholesaler of distinctive and stylish cabinetry for kitchens and bathrooms. 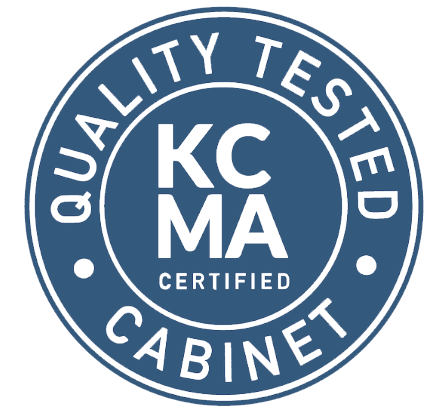 Our goal is to provide our customers with the highest quality of cabinets available at an affordable price. 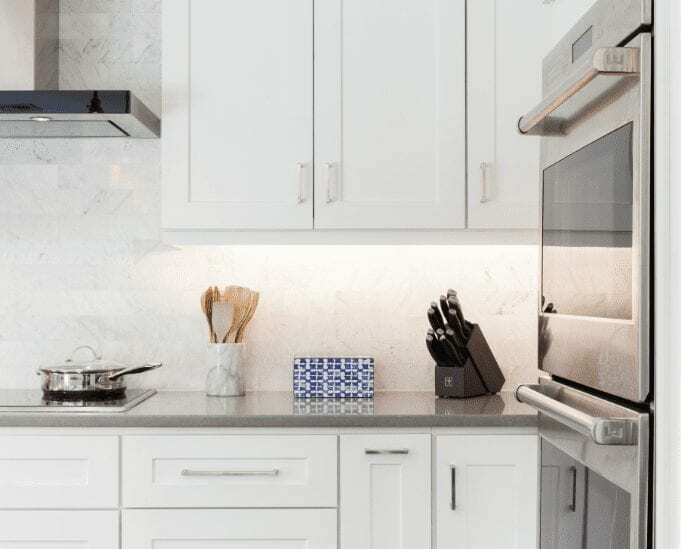 Our cabinets are uniquely designed for home-owners who dream of high quality and elegant cabinetry. Our contemporary cabinetry creates its own reflection of the times. The clean, sleek look will add a modern feel to your home decor. The smooth and streamlined ornamentation is minimal, geometric and well defined. 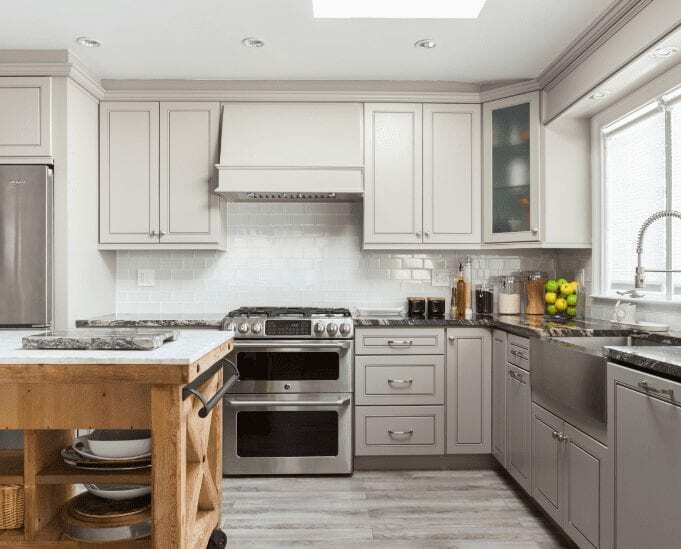 Our transitional cabinetry blends the best of warm and cozy traditional design elements and the clean, simple lines of contemporary style. 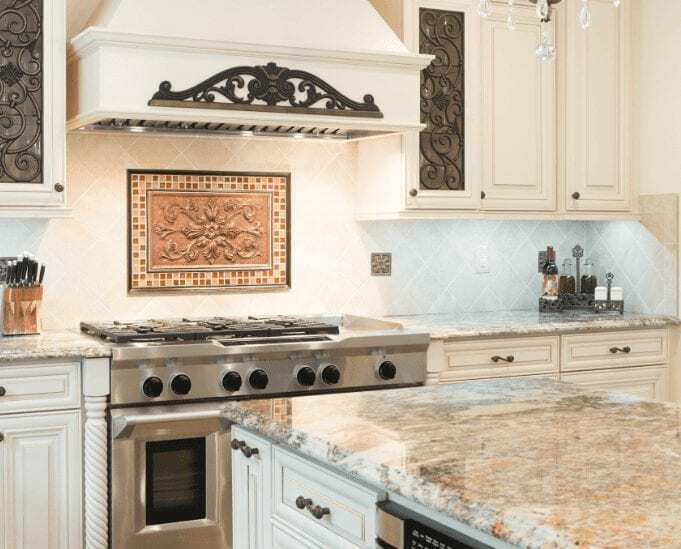 Create an elegant kitchen and bath for your home, with our traditional doors. This cabinetry is defined by its details, featuring a formal look with clean lines and delicate curves. As the manufacturer and the direct wholesaler, we can eliminate the middle-person cost and significantly reduce the price. 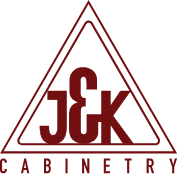 J&K cabinets come standard with the greatest features that customers are looking for, from exceptional craftsmanship to environmental friendliness. Extensive nationwide network with in-stock cabinets enables quick turnaround time that fits your cabinet supply schedule. Professional Cabinet Assembling Service with drop shipping and pick-up options available.